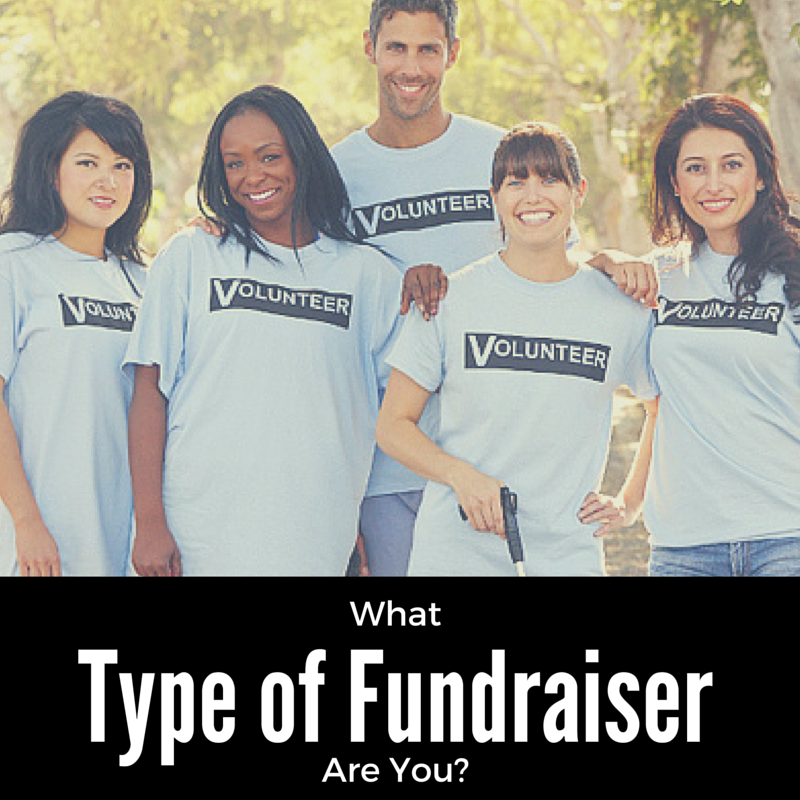 Take our fundraising quiz and find out what type of fundraiser you are! How often do you work on your campaign? C. Does searching through couch cushions count as fundraising? 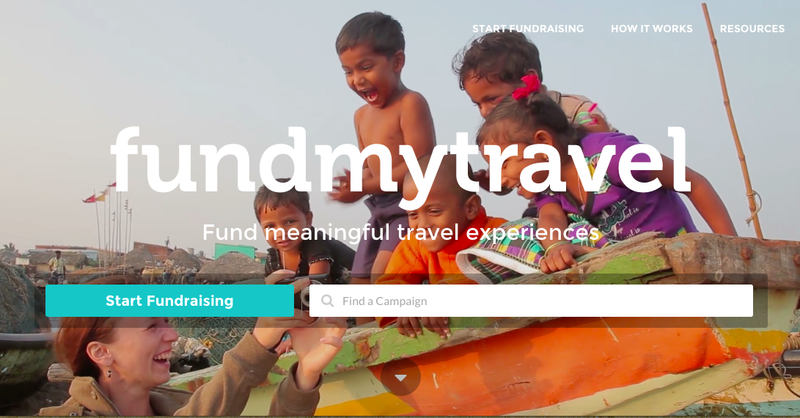 The best thing about starting a crowdfunding campaign for your travel is that the people who will support your campaign, and will be excited about your trip, will contribute to make it possible for you to take your dream vacation. So, let us say if you are writing a book on an African safari to promote the tourism of that Africa. People will find your trip to be meaningful and your travel to Africa may even end up promoting your book as well. Taking a vacation is always exciting. New adventures and opportunities await. However, the planning can be daunting. Where should you start? 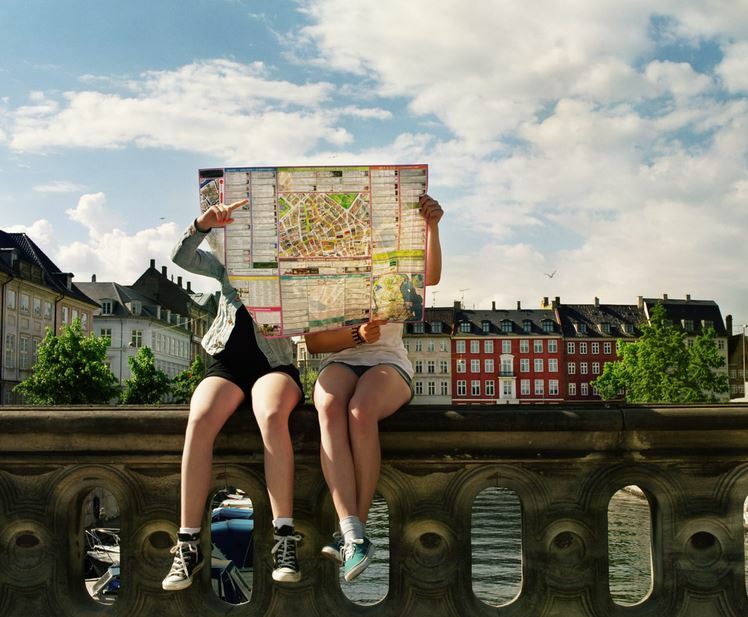 For any trip, designing and keeping an itinerary can help make your adventure more enjoyable. Below are some ideas to help make your packing and itinerary process a lot easier. 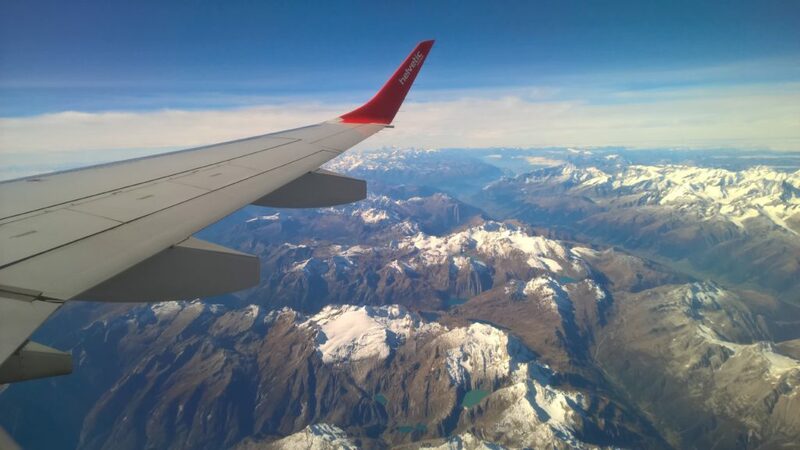 From the moment you decide you’re taking the trip, you should start working on an itinerary. You’ll probably go through multiple drafts, but developing a plan early will allow you to capitalize the most of your trip. Think of all the things you want to do and list them all, regardless of price or time. From there you can trim up your list by removing activities you can’t afford, attractions that won’t be open, or restaurants where you can’t get a reservation. By the time you get the final itinerary, you will be happy no matter how it turns out because it will have only the things you wanted from the start.